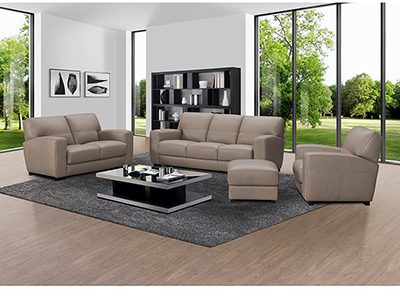 The Summit 6-pc. 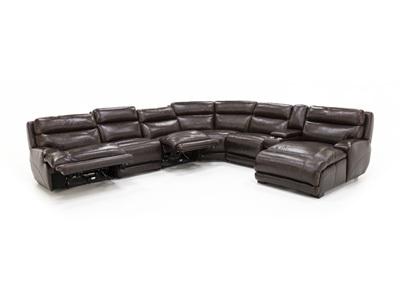 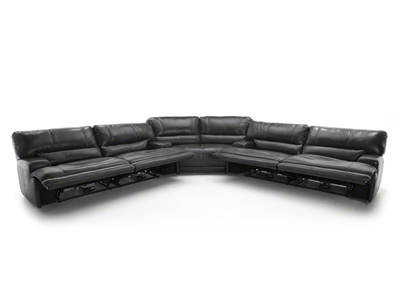 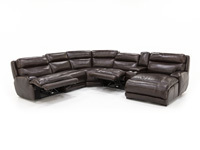 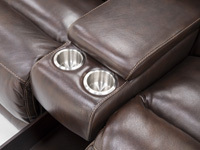 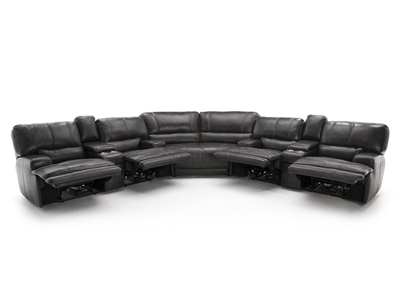 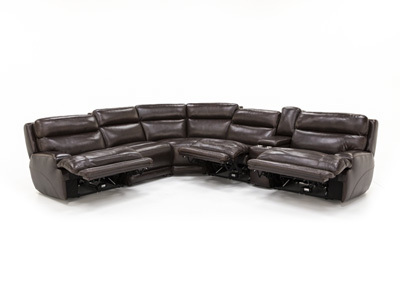 Power Recline Modular is the premiere seating collection for your home! 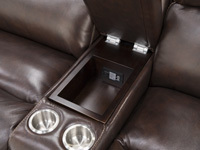 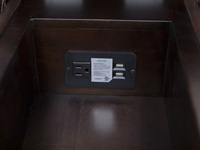 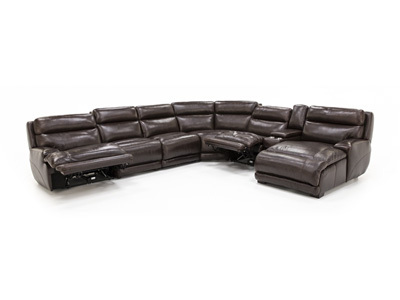 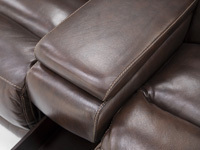 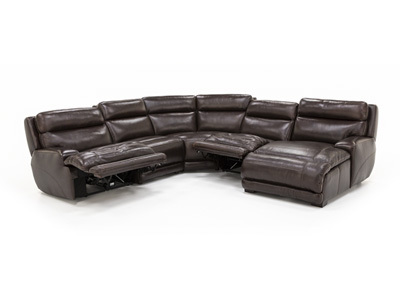 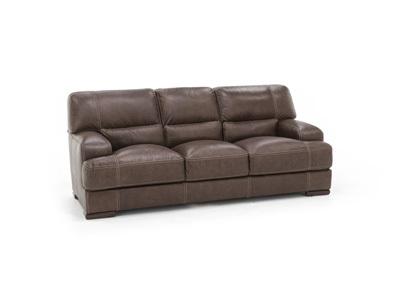 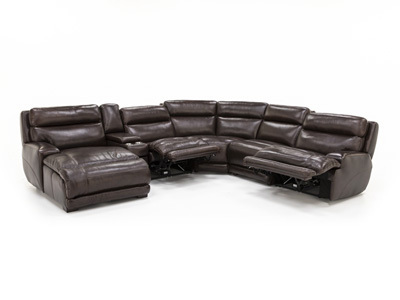 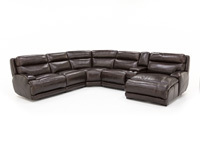 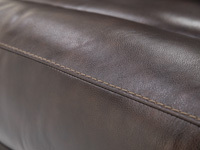 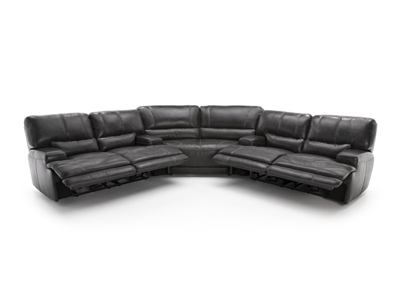 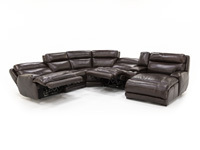 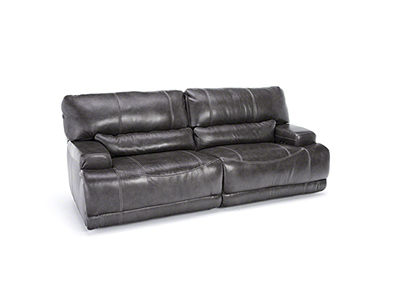 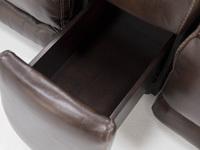 Genuine leather provides lasting quality while remaining comfortable for you and your guests. 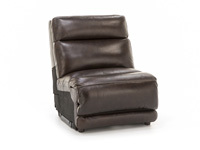 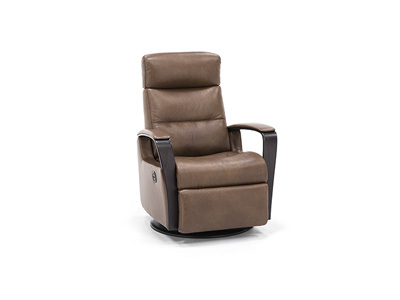 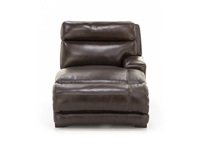 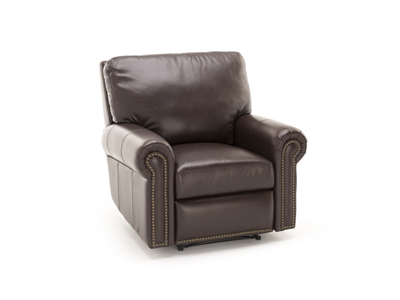 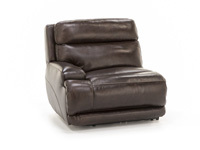 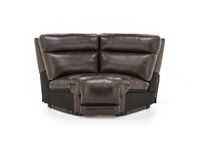 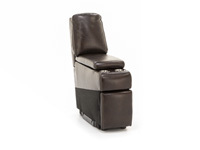 Enjoy the power recline function to treat yourself to a relaxing evening!